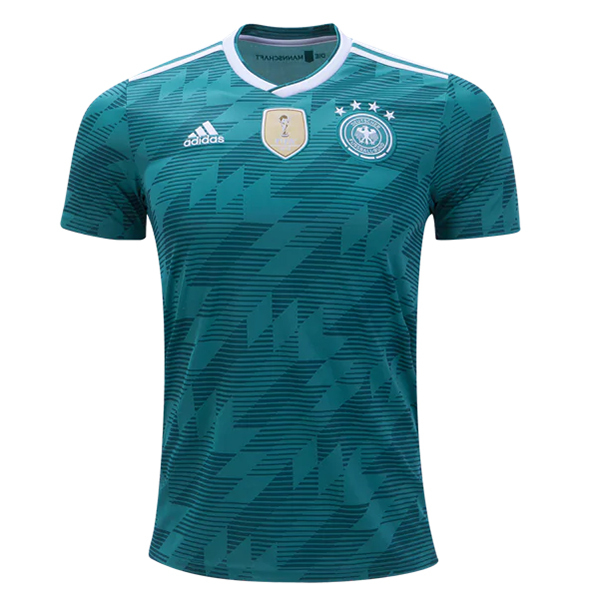 Bayern Munich and Adidas just revealed the new 2018-2019 third kit. 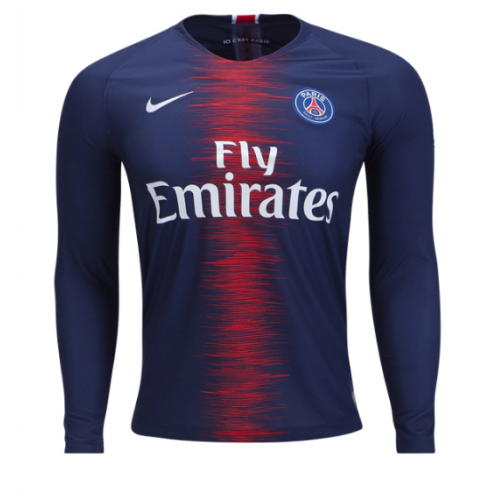 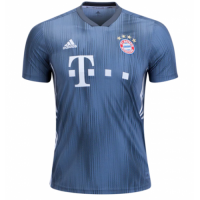 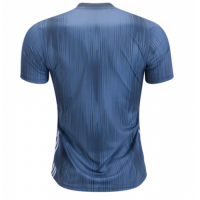 The new Bayern München 18-19 third kit combines two shades of bluish grey with white applications. 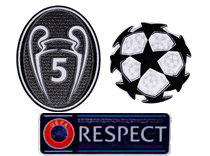 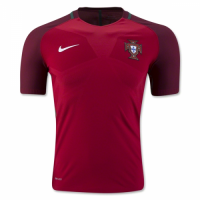 the 1998-2000 European kit that was worn in the infamous 1999 Champions League final against Manchester United. 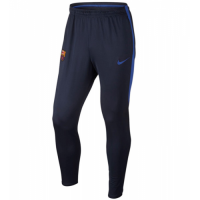 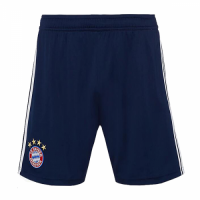 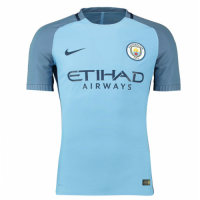 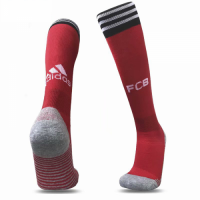 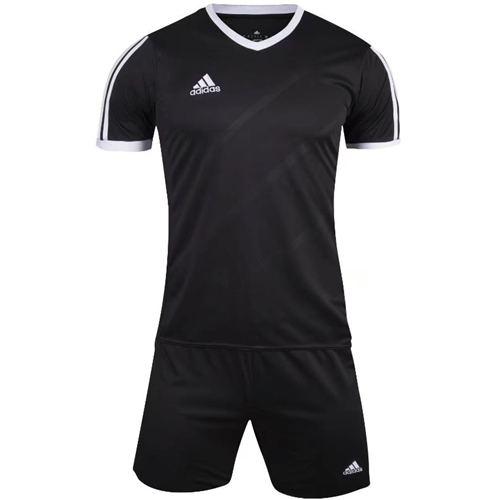 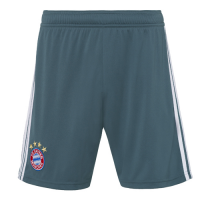 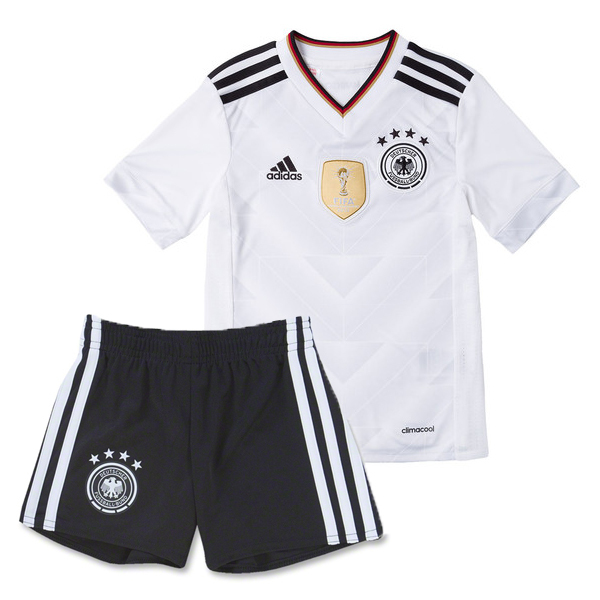 The shorts and socks of the Bayern Munich third kit are of a bluish grey color with white details.